The sign of a good story is one that readers will not want to put down. The sign of a great story is one that readers will not put down and finish within a day. Writers Michael Bunker and Kevin G. Summers collaborated on such a great book and titled it Legendarium. 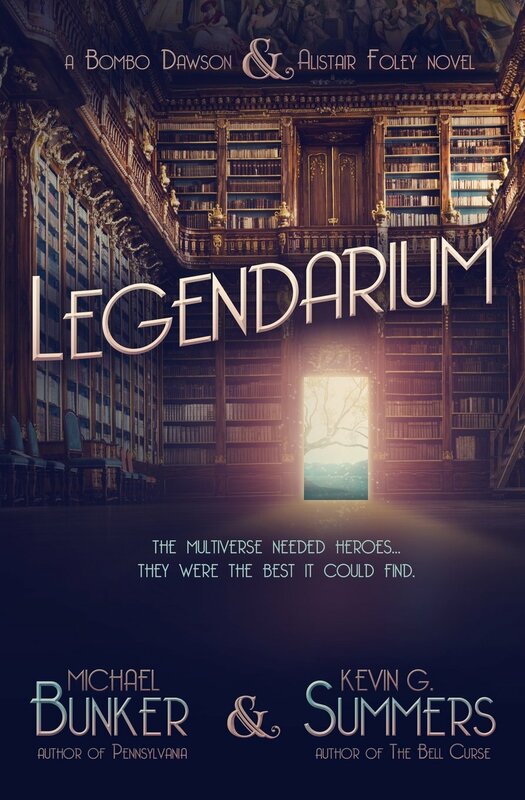 Legendarium is a quick read, a relatable read, and an enjoyable read for any reader who is in love with books and stories. The Legendarium is a library that houses doors which lead to every world in the literary universe. From classics to science fiction to history to fantasy, a door can be found. However, a darkness threatens the Legendarium and the literary worlds are facing extinction. Who can save these stories from fading away forever? Two unlikely heroes are chosen. Two heroes who hate each other, but must work together to save the Legendarium: writer of Anne Askew In The Tower, Bombo Dawson, and his worst critic, creative writing professor Alistair Foley. A book about books will grip any avid reader and book lover’s attention. Legendarium is such a fun story for anyone looking for an enjoyable read that will get them away from reality for a couple of hours. It contains just the right amount of wit, humor, and reader contradictions. Really, the only downside to Bunker and Summers’ story is that it is so short. There are so many opportunities for other literary worlds to be incorporated into future books and both of the authors mention there could be more stories of Bombo and Alistair in the future, but it would have been more fun to read about more literary worlds in Legendarium. 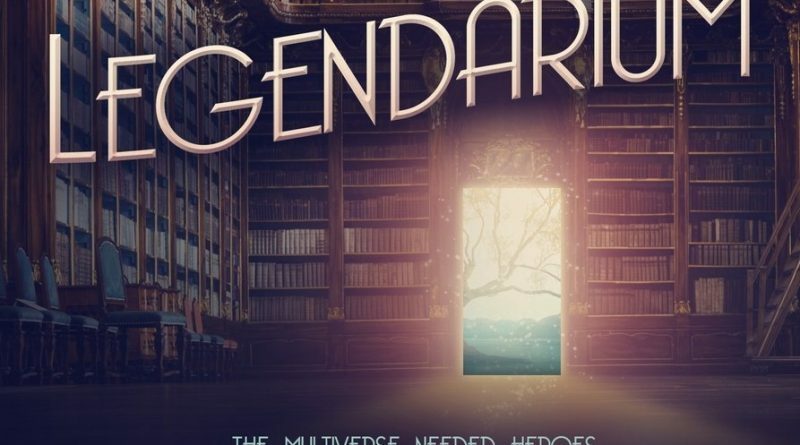 Regardless of its short length and its minimal amount of literary worlds, Legendarium contains so much for readers to enjoy. The writing, for example, is exquisite and readers may forget while reading Legendarium that it was written by two authors. The writing styles of both Bunker and Summers intertwine so beautifully together that one could not tell who wrote which parts. Summers even mentioned in his author’s note (Bunker & Summers 150) that he wasn’t really sure who wrote what. To go along with their fluent writing style, there are great lines that should be shared with everyone. 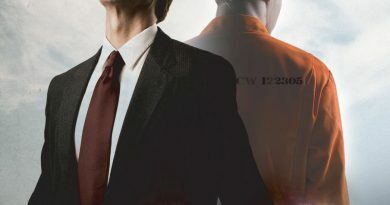 One such line is when a character named Hugh Howey is visited by Kurt Vonnegut who appears to him from his bathroom: “He’d seen a lot in his lifetime, but having a dead author – one of his favorites, mind you – step out of his crapper in a glow of heavenly light was unusual to say the least” (Bunker & Summers 6). And the beautiful paragraph of the Legendarium itself: “The first thing that hit Bombo Dawson as he entered the Legendarium was the smell. It was musty and leathery and sweet and acrid all at the same time. It was the smell of eternity and ink and the distilled creative labors of lifetimes” (Bunker & Summers 33). 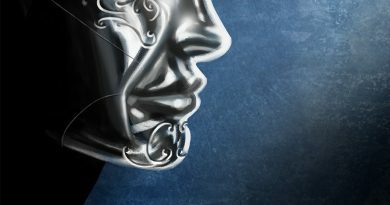 These are just a couple of wonderful lines of prose and dialog readers will find within Legendarium. Any book about books will do whatever it can to explain the importance of books in life to any reader, book lover or not. Bunker and Summers did an amazing job of incorporating how books impact people and the choices they make. Books are not just for entertainment or for assignments: they can truly touch people’s lives in ways no one could imagine and change and inspire these same lives. Not to mention any book lover will not even need an introduction to the Legendarium. Avid readers will be able to picture the world’s largest fictional library perfectly in their minds because it is whatever they can visualize as the library of their dreams. Legendarium is a story that should be read and enjoyed in a day. 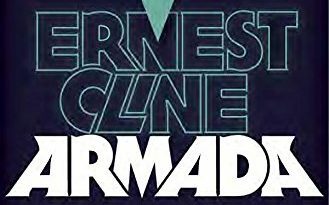 It is a story that should be expanded upon and should, in future books, reach out and take place in other well-known and even not-so-well-known literary worlds. It is a story that any book lover will fall in love with upon reading. It is a wonderful introduction to the adventures of Bombo Dawson and Alistair Foley and readers can only hope upon finishing Legendarium that Bunker and Summers will team up again to write future adventures through more literary worlds.